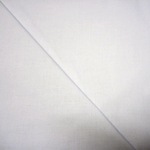 Beautifully soft 100% cotton flannel - just like your old pyjamas! Calico - Cream 122cm wide . lovely weight . not see through .pretty smooth finish .